For the last few days I’ve been away. If you read my last post, you know where. This was the first, but not the last meeting of the Shenanigals. 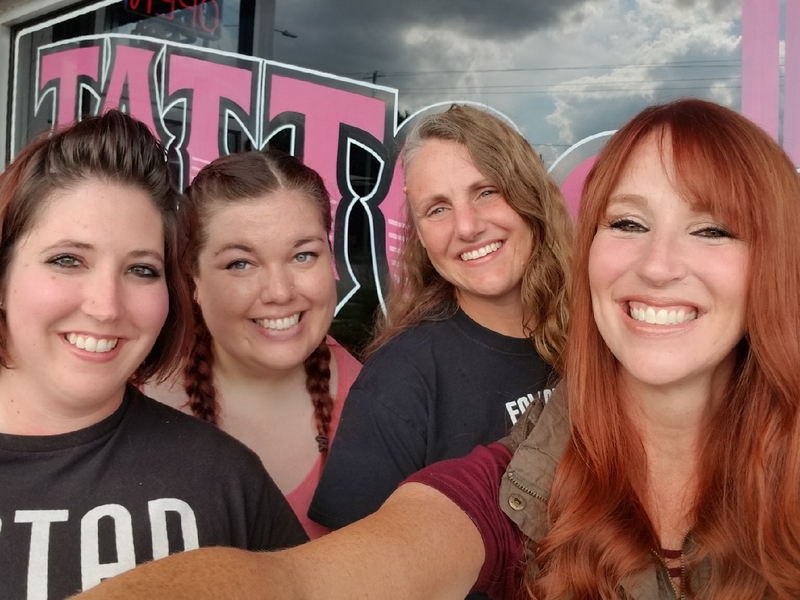 A group of four writers who met on Twitter, then came face to face at a writers’ conference, and since then have become a source of support and love to each other. I am lucky to be a part of this group. Seriously lucky. So we spent a few days together, ready to write and chat and revel in general silliness. I went with a manuscript that needs to be revised before I send it to a few critique partners. Others were thinking about notes from agents and editors. And one, dear Jamie, went through her entire book…again. A true rock star. I didn’t know what exactly would happen. I didn’t really know what to expect, considering we had hung out at a writers’ conference, but never in this type of setting. 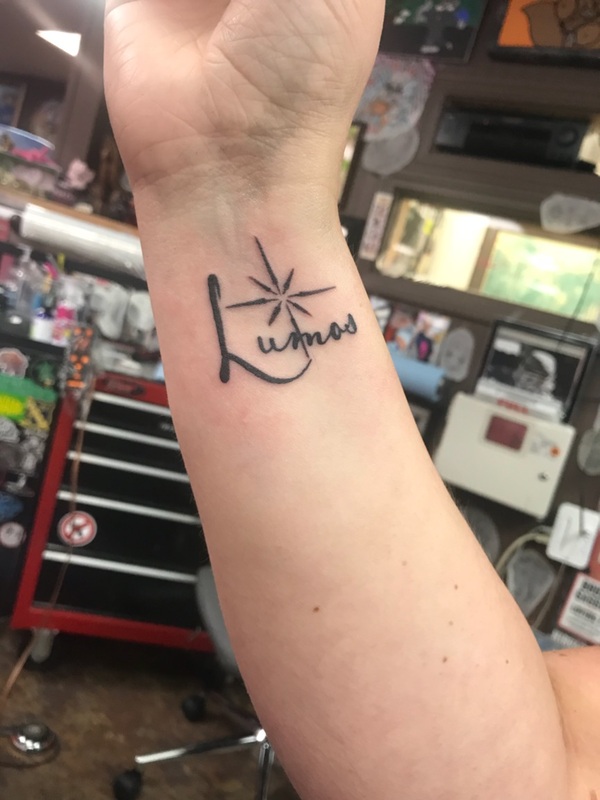 Okay, yes, a tattoo. Isn’t it wonderful? Go, Jamie! You handled that like a champ! You be the light in the world! Yet, something happened that I wasn’t expecting. I went in with fear. Fear of these revisions. Fear of messing up this manuscript. Fear of failing. But everyone gathered around and reminded me that I am pretty cool…and pretty talented…and to not be afraid. So I did it. I faced chapter 9 and redid it. Let me tell you, it is so much better now. The words felt right as I wrote them. Even though I still have to pick up the mess of restructuring the story, I am not afraid. I am ready. I am going to power through the rest of this story and get it sent to those fabulous readers, who are waiting. All the memories. All the fun. All the learning about each other and building stronger bonds. I carried fear in with me and left it there, dropped it and let it die. So no matter how much writing I did or didn’t get done, that is the best thing that could have happened for my words. This is what’s best when writers unite. The bonds. The support. The willingness to chat about everything. The acceptance. 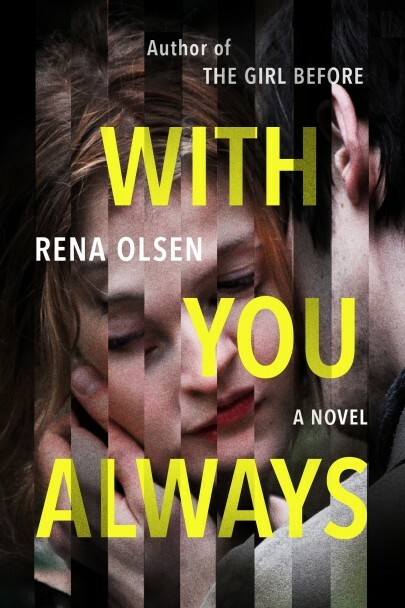 And I might have a signed ARC of Rena’s new book WITH YOU ALWAYS…OUT IN A LITTLE OVER A MONTH! Okay…I DO HAVE ONE! You can be jealous. Book three of the Mine Series is here! It’s been a long wait, but we made it. I love the world of Saicean! Wonderful and fantastical! The mystery of Estelle unfolds, the only female in a race of men. Orontes returns! YES! His kind of evil intrigues me. The romance might not be my thing, but the world and the characters keep me going back. Let me introduce you to the newest book in the series! 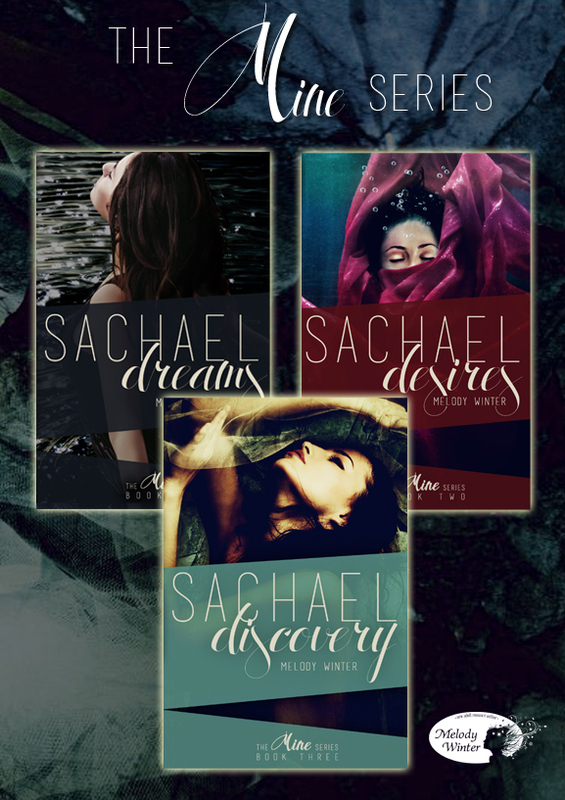 SACHAEL DREAMS was her debut novel, (REUTS Publications, USA) and the first in the New Adult Romantic Fantasy series—the ‘Mine Series’. 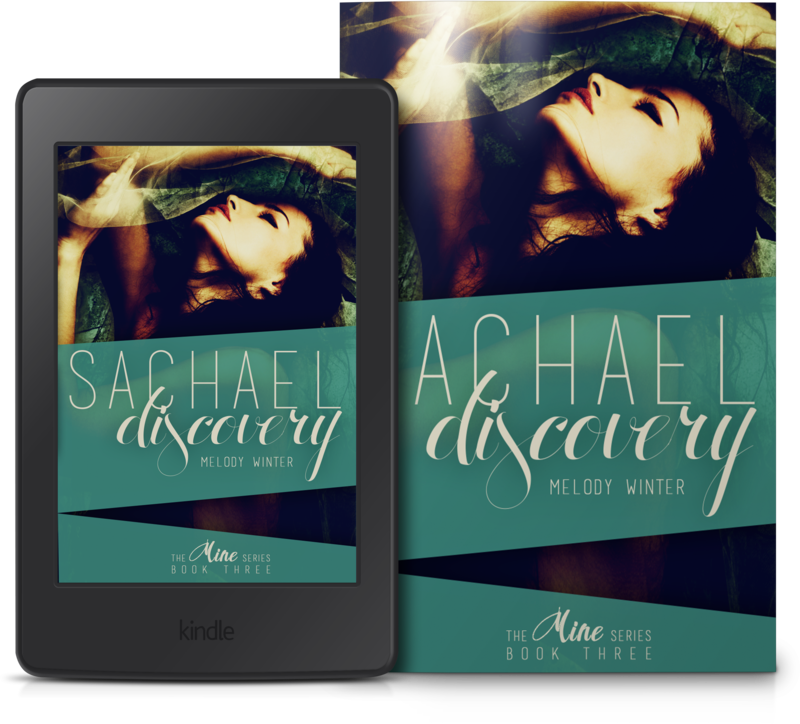 The second book in the series, SACHAEL DESIRES’, was released in November 2015, and the third book, SACHAEL DISCOVERY, is due to be released on the 19thJune 2018. SACHAEL DESTINY is due to be released in 2019. I’m Going on a Writreat Adventure! 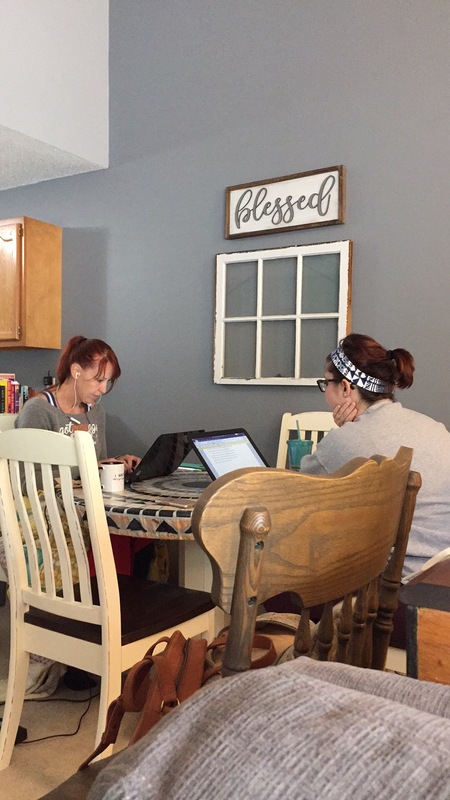 I have heard of writers going off to write in far away places…or just a hotel down the street…by themselves or in groups, having time to write without the distractions of home. No kids who need rides or food. No laundry. No schedule. I have heard of this magical experience, but never thought it would be me. BUT IT IS. 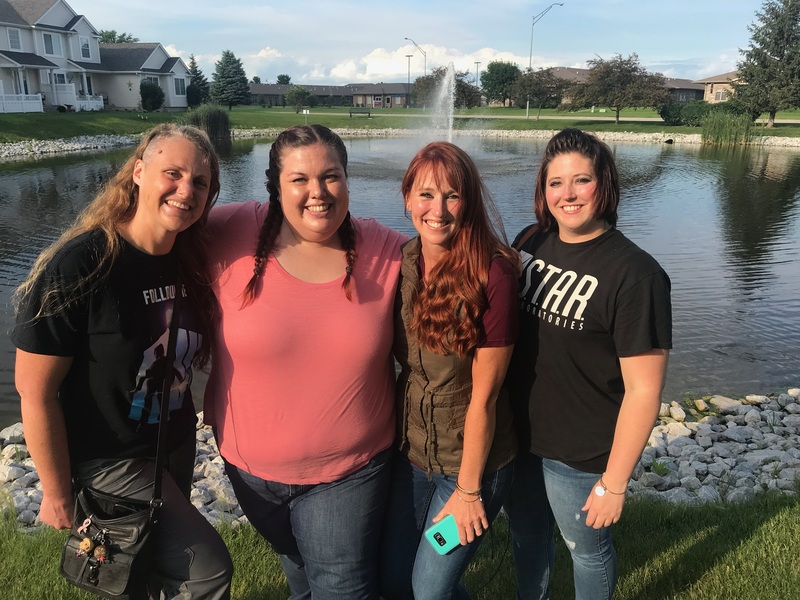 This week…well in two days…I will be leaving my hubs and kids to fend for themselves and driving to another state where I will be meeting up with three other writers! 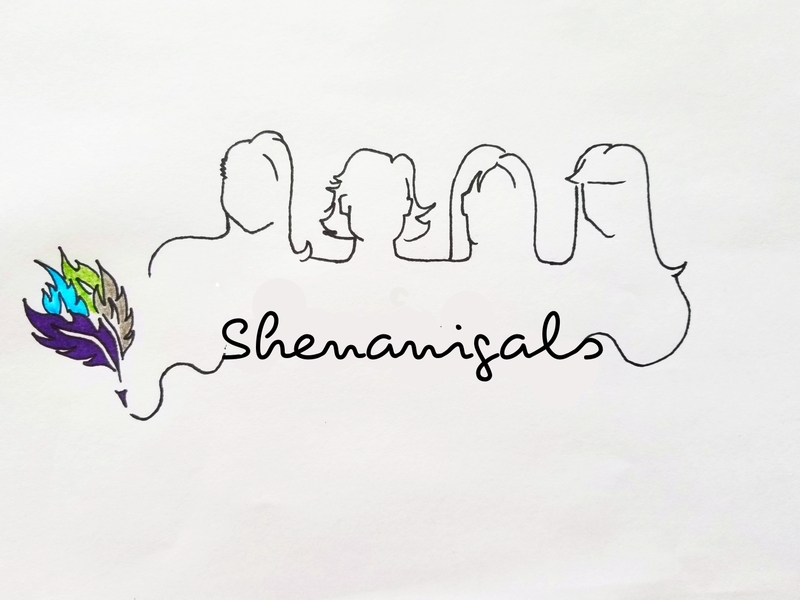 Rena, Jamie, Margie, and I, aka the Shenanigals, will have a weekend of writing, chatting, eating, laughing, and general silliness. Instead of getting on Twitter looking for support, I will have writers to smack me into working in the same room! I THINK THIS WILL BE MAGIC! I need a little (or big) kick in the rear, because I have told CPs that this manuscript will be ready for them by the end of the month. AND THAT IS SOONER THAN I THINK. I MUST DO THE REVISING. And the four of us can celebrate (a little early) Rena’s next book…WITH YOU ALWAYS…RELEASE DATE IS AUGUST 7th!!! About the book…AND GETTING TO SPEND TIME WITH MY WACKY, BRILLIANT WRITER FRIENDS. They are so nice to let me tag along, because let’s be honest, they are soooooo much cooler than me. So…I leave in two days and have things to do. I CAN’T WAIT! THE TIME IS ALMOST HERE! 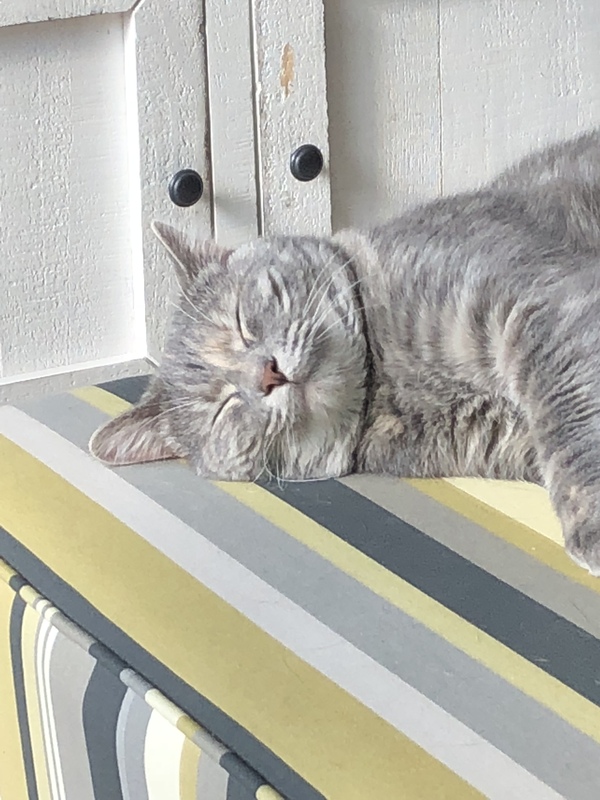 Thanks for following my story of how I write a book! It’s a complex process for everyone…and as unique as each person. Art is fantastic! Every path taken, every decision made different for everyone, and, yet, we all finish with a whole bunch of words strung together to make a story. I have taken through my process from idea up to a first draft and into revisions. After the first round of revisions, the writing becomes lather, rinse, and repeat. Revise. Revise. Revise. Until the words meld into a muddy mess, until I can’t see what I’m trying to do. Until all I do is push words around, meaningless pushing. Then I send it to CPs (aka critique partners). I need others to see what I can’t. I need others to give me their reactions so I have an idea if the story is having the impact I want it to have. I need outside thoughts and comments that will spark my creative brain to solve any lingering problems, to fill any plot holes, to round out any characters, and make the manuscript shine. It’s a necessary cycle, one I can easily get lost in. Revise. Revise. Revise. Always something to change. Always a way to make it better. Sometimes calling it done is the hardest part. Sometimes letting it go feels like the end of the world. At some point, I set it down. I accept that the words are as good as I can get them. What I have done is enough. I wrote a book. THE END. From idea to the finished product, writing a book is a different process and experience for everyone. And that’s how the world works, kids. ISN’T IT WONDERFUL?!?!?!?!?!?!! 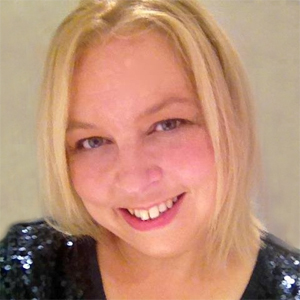 I have been sharing how I tackle this beast of creating a manuscript to inform, to entertain…because I want to and it’s my blog. Which brings us to the next step on the journey. And by magic I mean selling your soul to the devil. I will admit that I like revisions better than drafting. All the blank space makes me panic, but having a chaotic mass of words, having something to dig my brain into makes me feel safe. But! It is a hair-pulling, tear-shedding process. What to delete forever into the void…well, or just cut and paste it onto a different document because you might need it later. Revising becomes a tangled web of questions. Some of which YOU JUST DON’T KNOW THE BEST ANSWER. Does this scene move the story forward? I mean, it’s a cute scene, or a creepy scene, or a hilarious scene, but is it necessary. And if your word count climbed to levels of out-of-control, the question of what to delete becomes a nagging monster. Did my characters grow and change? Did the story balance dialogue, action, and exposition to get the pacing right? Is there enough, but not too much, description? Are the scenes in the best order? Is the voice clear and intriguing? DOES THIS MESS EVEN MAKE SENSE? The process can leave you in a sobbing ball, wondering if you can even grammar at all. From the big picture to the tiniest word. From character arcs to weeding out those pesky filler and filter words. From pacing to DO I USE A COMMA HERE OR NOT? From finding plot holes to destroying passive sentences. Revisions is where you take that first draft and make it into SOMETHING. I’ve seen people have multiple drafts saved as they revise (Final draft…the real final draft…no this one is the final draft, kinda thing). I do not. When I revise, I keep the newest version as the version, though I do have a file to save what I delete (more to keep me from panicking that I have cut the best part of the book, and less to actually use again, because I don’t usually). I’ve seen scenes written on post-its and put on a wall, a visual reference to help with pacing and story-telling. I have never done this. I do write down the scenes (or at least what happens) in each chapter in a notebook so I can keep track. Revisions, for me, is a gut reaction kinda thing. I go with what feels right. The scene doesn’t make sense? Get rid of it. Need a transition? Add one. This character needs more space to express feelings. Put that in. Add the special details that set the tone. Make sure I didn’t lose any characters along the way. Make sure to address the notes I left myself during drafting. You know the ones…the “dude, really? I think you can do better than that” notes. Or the “please and thank you check on who said this earlier” notes. I pull the story together the best I can. Reading. Rereading. Checking. Adding. Deleting. I am about to enter the land of revising. Today. The time-out is over. Nowhere, I’m coming for you.